Home » Adam Lallana , Champions League , England , Graziano Pellè , League One , Luke Shaw , premier league , Ralph Krueger , Rickie Lambert , Ronald Koeman , Sadio Mané , Southampton » Can Southampton Finish in the Top Four? As Southampton's supporters witnessed the nightmare of their team, which had finished in 8th place in the Premier League in 2013/2014, ripped to shreds in the summer through the sale of several of their best players, you couldn't blame them for being concerned. By early August, with defender Dejan Lovren, striker Rickie Lambert, and attacking midfielder Adam Lallana sold on to Liverpool, left-back Luke Shaw sold to Manchester United, and right-back Calum Chambers transferring out to Arsenal, the prospect of relegation seemed to loom large for the Saints. 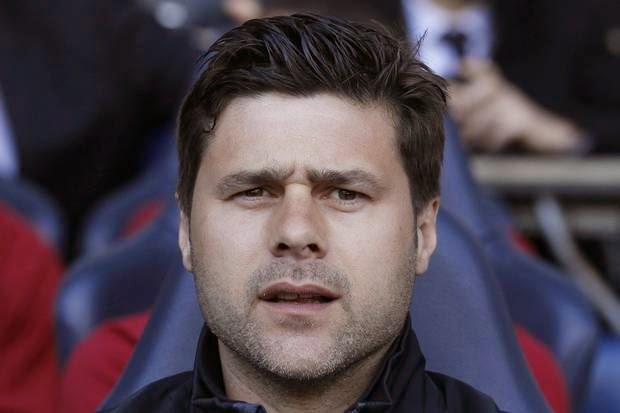 With Argentinian coach Mauricio Pochettino leaving for Spurs, the club appeared to be going through it's most traumatic period since the dark days of League One. Prior the season starting I tuned into BBC's 606 Phone-In show to hear an interview with Southampton's new Chairman Ralph Krueger. 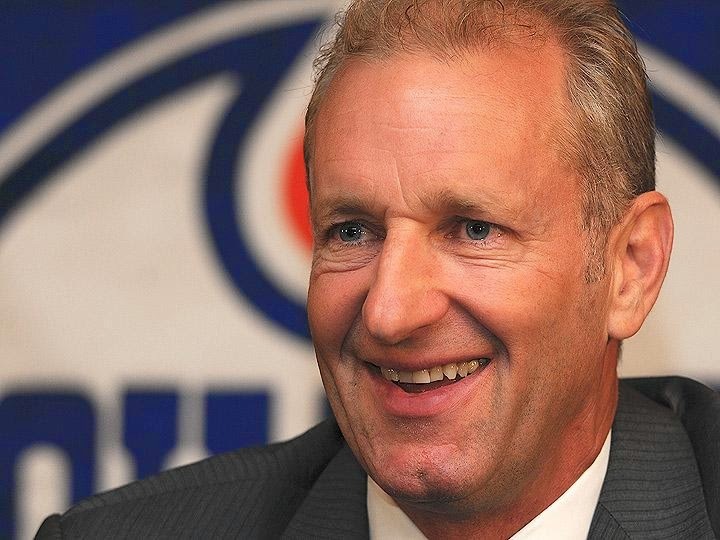 Coming to the club after a long spell in North American and European hockey, the Canadian seemed from the outside to be an odd choice to take up such a post at the football club. In light of what had occurred that summer, Krueger was predictably skewered by Saints fans and neutrals a-like who called into the show. Some even suggested that it was a "Fire Sale" and that the club didn't care if they got relegated. 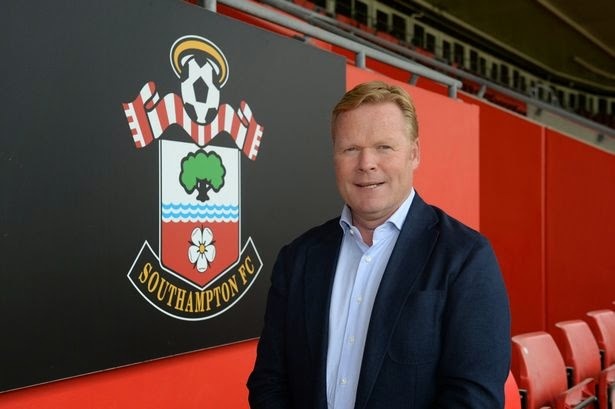 Krueger, for his part, displayed a quiet confidence in the face of such a strong backlash and told caller after caller to have faith in new manager Ronald Koeman. He suggested that the club would bring in replacements for the players that had left and he believed that there was talent in the youth ranks that was ready for the step up to the first team. Despite his positive outlook many, myself included, remained unconvinced. But then something incredible happened. 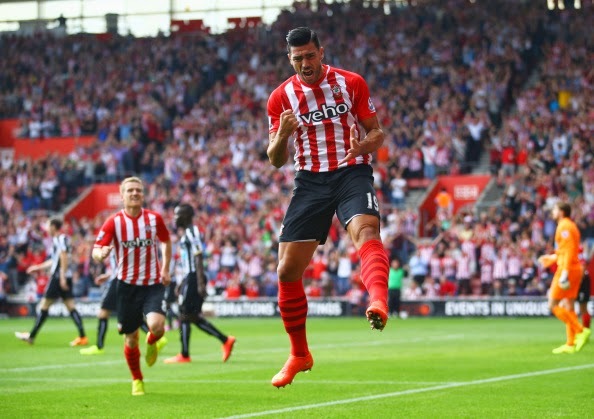 With the club bolstered by the signings of Dušan Tadić from Twente, Sadio Mané from Red Bull Salzburg, Hull City's Shane Long, Toby Alderweireld on loan from Atletico Madrid, and best of all Graziano Pellè from Feyenoord, the club has roared to their best-ever start to a top flight season. Southampton haven't been scraping results either, rather they have pulled themselves to within four points of league leaders Chelsea by playing terrific attacking football. Under Ronald Koeman, they have become one the best sides to watch in the Premier League and many neutrals are now hoping that they can stay in the top four. In the years since the Champions League was expanded to include four sides from England, the usual suspects for qualification into the biggest competition in club football has been made up of a small number of teams. For years it was Liverpool, Manchester United, Chelsea, and Arsenal that consistently locked down the qualifying spots, with Manchester City's new riches later forcing out Liverpool, and outside of that it was only Tottenham and Everton occasionally threatening to force their way in. This season though with Manchester United still struggling through their post-Alex Ferguson transition, Liverpool in a mess after the sale of Luis Suarez, Arsenal dropping silly points, and Manchester City nowhere near as good as they were last season, the only one of the big clubs that's assured of finishing in and around the top of the league is Chelsea. 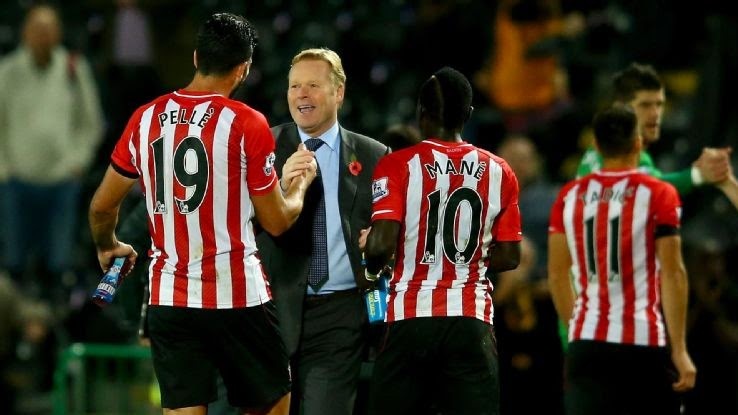 So if Southampton can maintain their current form, even allowing for one rough patch at some point, this season may be the best opportunity for the club to break into the Champions League. Looking at the Saints schedule after a match with Aston Villa at Villa Park, they then have matches against Manchester City, Manchester United, and Arsenal in consecutive weeks. It's a tough run of matches, but if the club can come through that relatively unscathed they should be in great shape heading into the New Year. For Southampton to make the top four, after the trauma of last summer and being only a few years removed from League One and Administration, this would certainly rank as one of the greatest single season accomplishments of the Premier League era.